STYLE DIVAS: TV Star's $28 Designer Fashion Find! The Style Divas can always sniff out a fashion bargain. 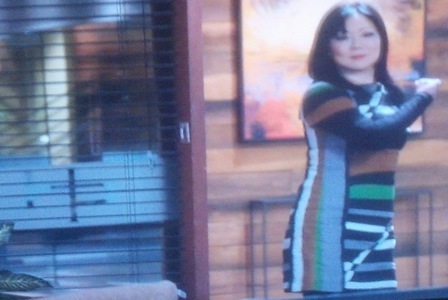 Watching Lifetime’s Drop Dead Diva Sunday night, we noticed that legal assistant Teri Lee (played by Margaret Cho) was wearing a hot little striped number we’d seen before. 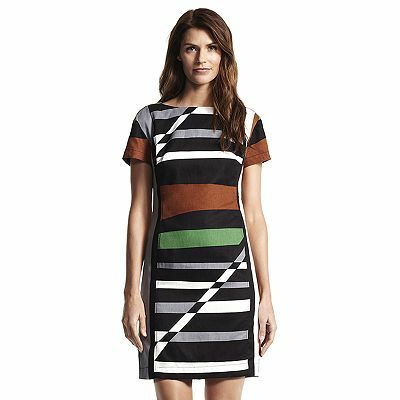 It’s none other than the Derek Lam for DesigNation striped sheath dress, available exclusively at Kohl’s. Here’s the best part — the dress is now on sale for $28, sweet! 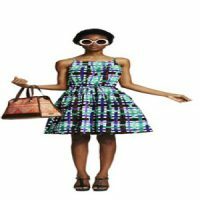 STYLE DIVAS: Designer Style at Department Prices – Duro Olowu for JCP and Derek Lam for Kohl’s! 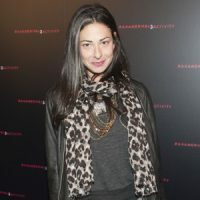 STYLE DIVAS: Stacy London’s Fall Fashion Advice! 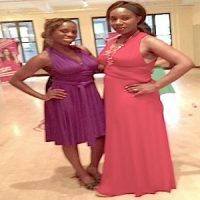 STYLE DIVAS: Von Vonni — One Dress; A Million Styles!